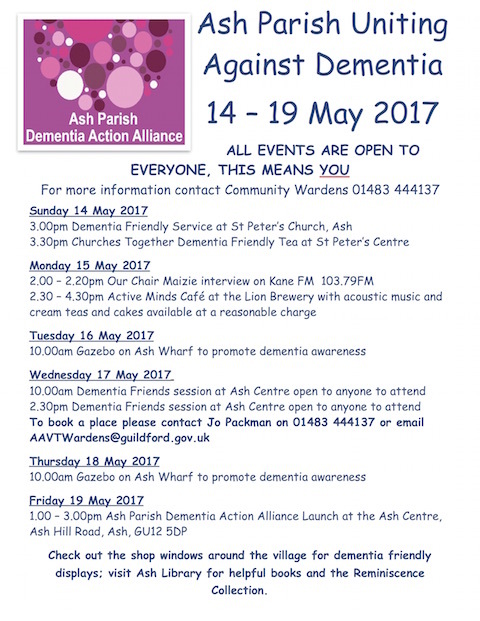 Ash Citizens Advice Bureau | Joining In! 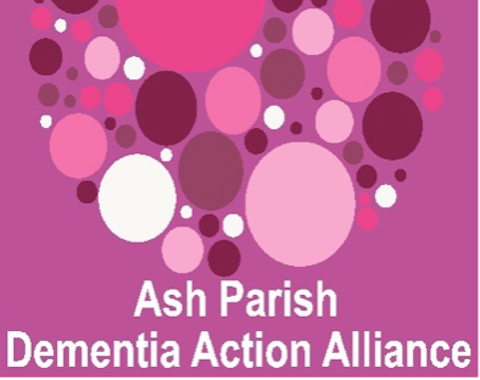 The Ash Citizens Advice Bureau advises clients within the areas of Ash, Ash Vale, Tongham and Normandy, together with the outskirts of Guildford. It has a small friendly team and welcomes people from all areas of the community. There are opportunities for volunteers to train as advisers, to give advice on a number of areas including housing, legal matters, relationships, employment, benefits, debt and consumer. The adviser training takes place at the bureau. The initial period of training takes approximately six months, during which time you will attend weekly group tutorials with your training supervisor, which usually takes place on Friday mornings. You are required to work one session per week, that is one full day and be expected to attend approximately six staff meetings in a year. You will be reimbursed for travel costs.